New owner’s Classes are included with all BERNINA Sewing Machines purchased at Bear Paw Quilting & Bernina. 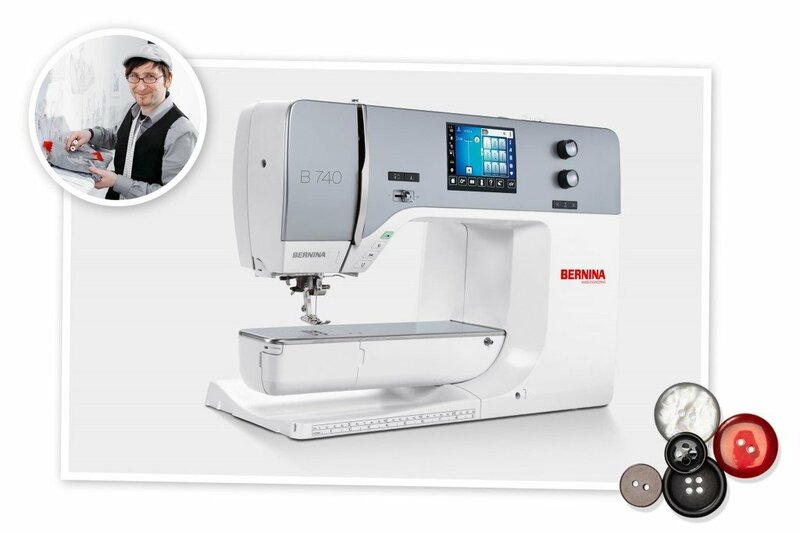 These Mastery classes will familiarize you with your sewing machine as well as introduce you to the functions, feet and accessories for your new Bernina. These classes will focus on the BERNINA BERNINA 590, 7 Series & 8 Series Machines. Please call to pre-register.